Experience and Knowledge - We have been in business for 63 years!!! 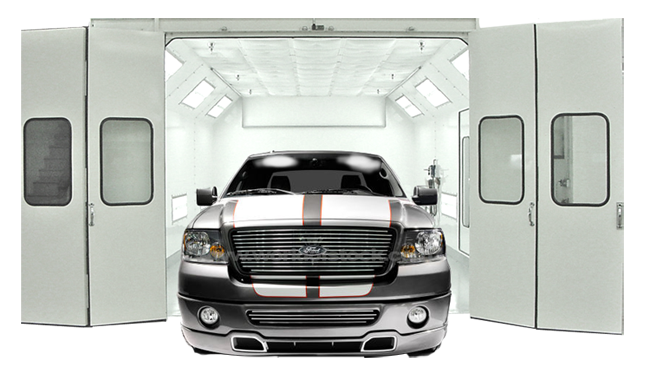 We employ I-Car-certified technicians for all areas of work performed and our staff posses several years of experience in the auto body repair industry. We take pride in being able to pin-point problems quickly so we can get you back on the road faster. Enjoy the friendly, down to earth customer service and relax in our temperature controlled waiting area..